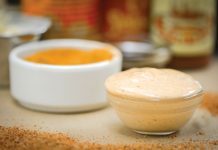 In true Louisiana fashion, no special occasion comes without a special libation. There’s something so nostalgic about holiday cocktails. 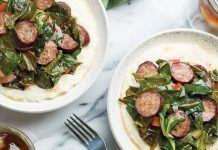 Cocktails are an important part of Louisiana’s culture throughout the year, but they’re extra special during this season of twinkling lights and fuzzy sweaters. 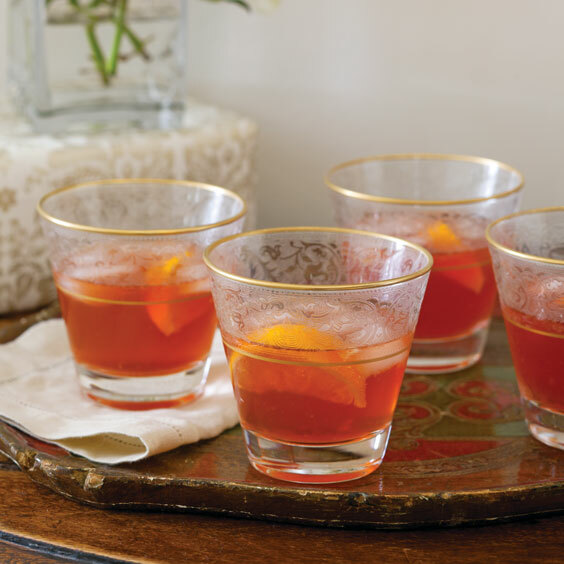 Raise a glass this holiday season with our 13 party-perfect cocktails. 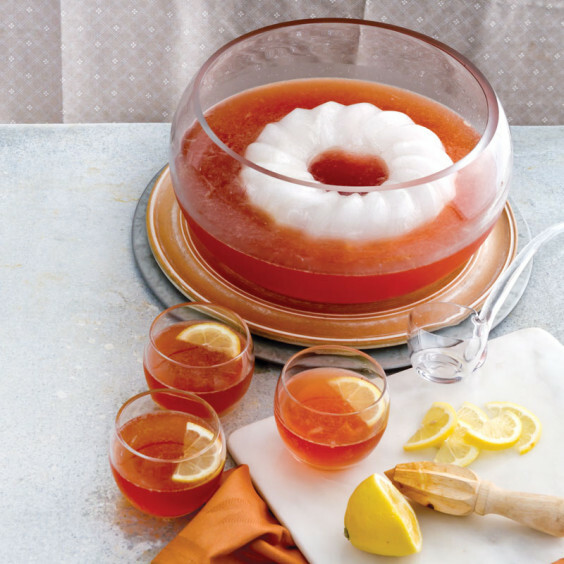 This Rosy Citrus Punch is just the recipe you need for entertaining at home. 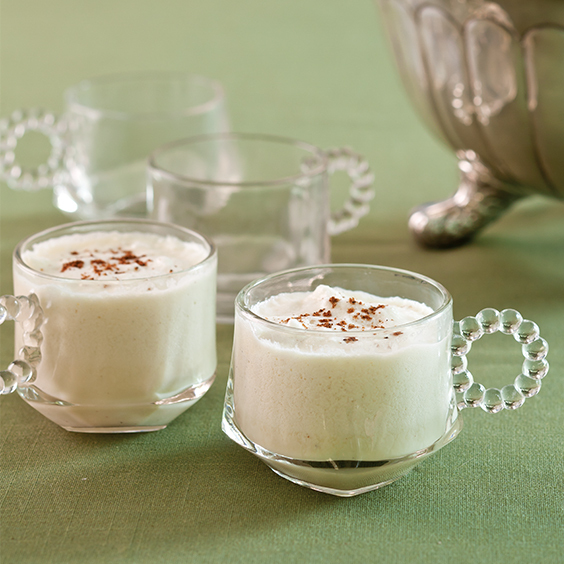 This delicious Frozen Bourbon Milk Punch is perfect for any special occasion. 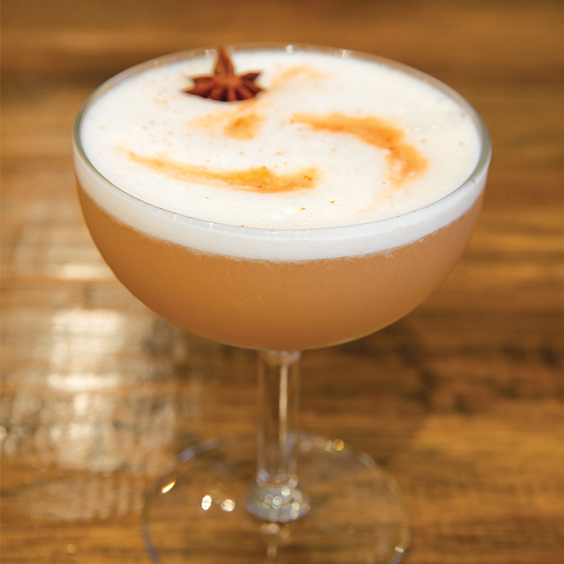 For holiday entertaining, having a smart signature drink like this Snow Angel Cocktail from Le Foret in New Orleans is a must. 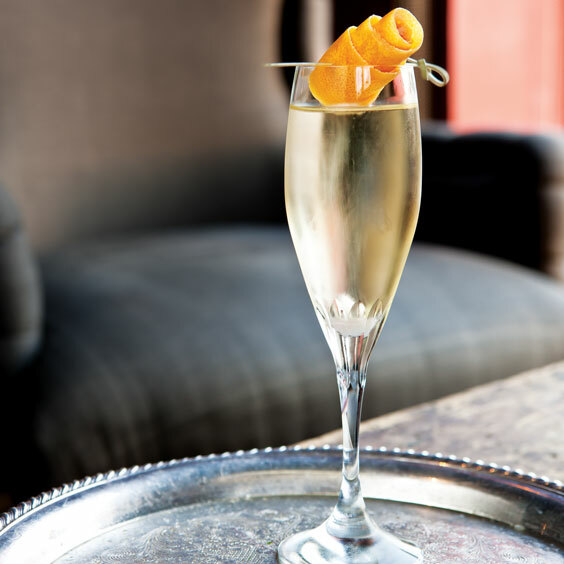 Look no further for the perfect holiday cocktail. 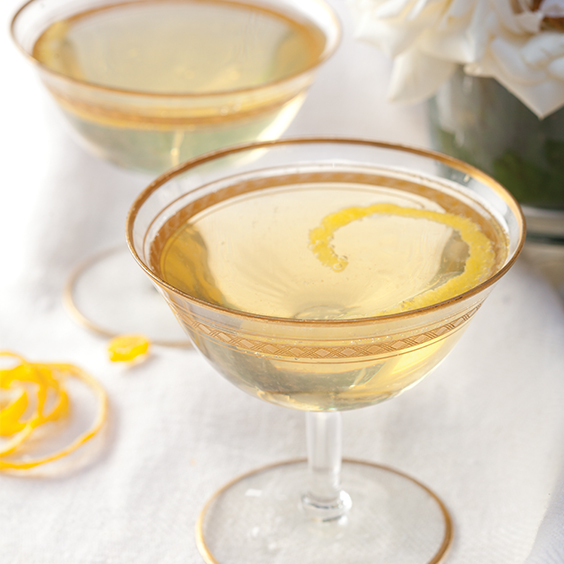 Chartreuse puts an herbal spin on this Champagne Cocktail. 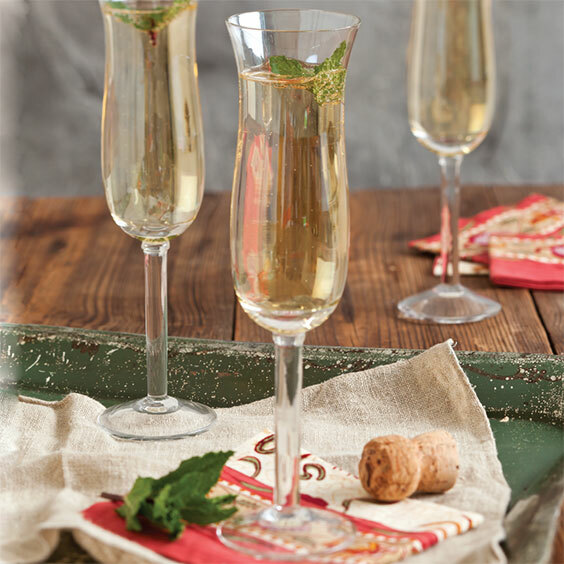 Your guests will fall in love with this midwinter Champagne cocktail. 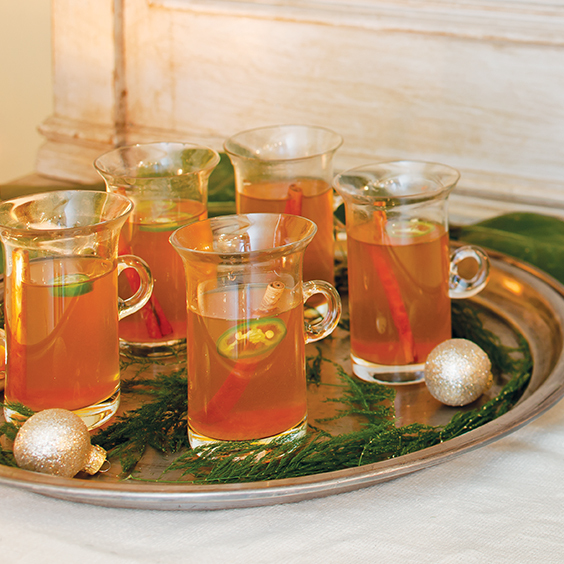 This delightfully spicy cider will help warm up your family’s holidays. 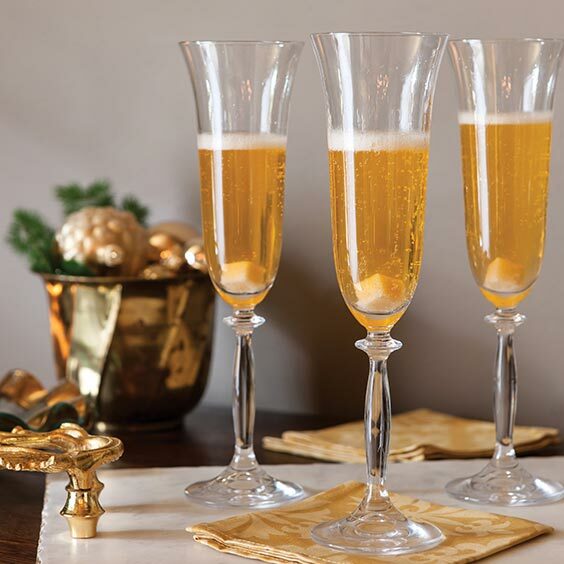 The Jingle Bell Sipper is the perfect way to celebrate the holidays. 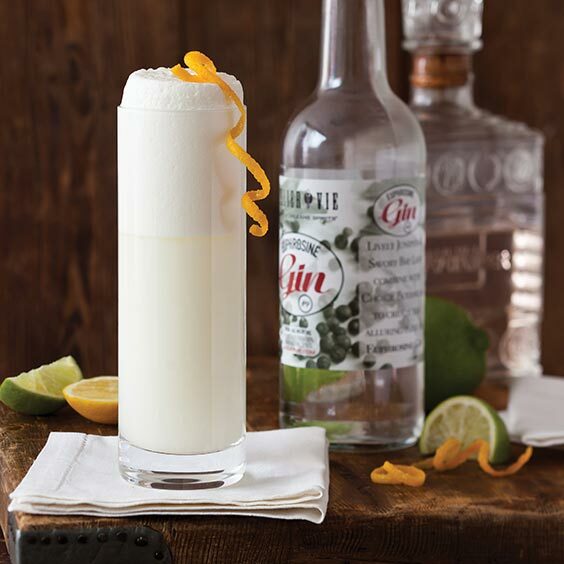 This frothy white drink is a take on a traditional Gin Fiz. 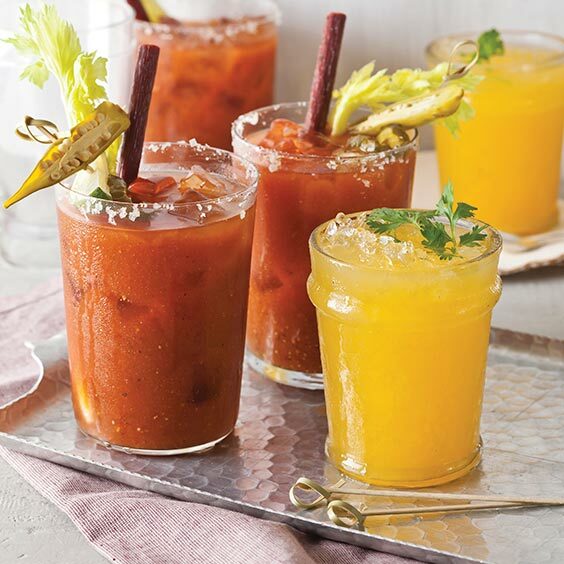 Add bourbon, rum, brandy, amaretto, or other spirits to kick your favorite holiday drink up a notch. 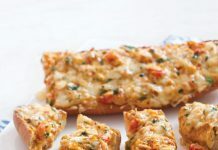 Spicy cayenne vodka is the secret to these Cajun Screwdrivers.